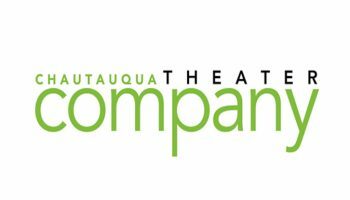 Reporter’s note: Each summer, Chautauqua Theater Company opens its stage doors to young actors and theatermakers for a fully funded fellowship. This summer’s conservatory includes 14 actors, four design fellows and one directing fellow. They will work alongside CTC staff and visiting professionals, and serve as the core of the theater company for all CTC shows. 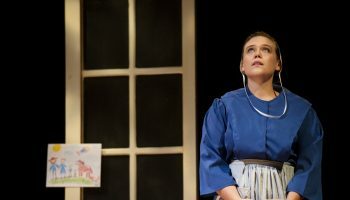 To help readers get to know them, interviews with CTC conservatory members will run regularly in the weekend edition of the Daily throughout the summer. 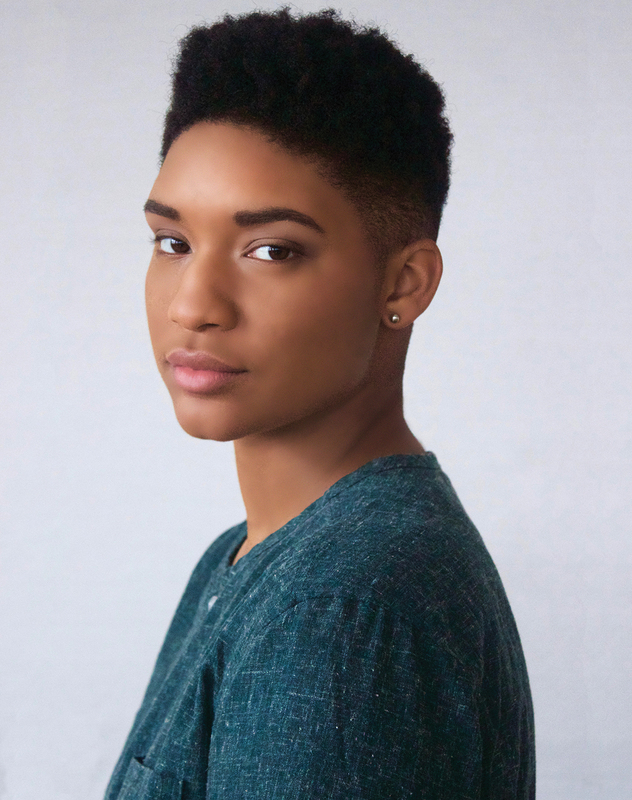 Who: Jules Latimer, 23, Chautauqua Theater Company conservatory actor. This past weekend, she appeared in the Inter-Arts “Mango Suite” collaboration as one of several CTC actors in an ensemble. She also performed during an August Wilson lecture in the Hall of Philosophy earlier in the season. Her main role will be as Benvolio in the upcoming Romeo & Juliet. Latimer’s season started a little later than some of her CTC colleagues, but for good reason. 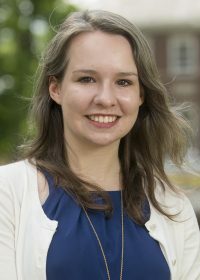 Before coming to Chautauqua, she assisted with an artistic outreach program to teach theater in El Salvador. Where she’s from: A native of Tulsa, Oklahoma, Latimer just finished her second year studying drama at The Juilliard School. 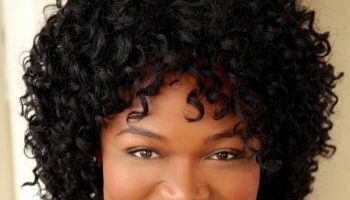 Her grandmother also attended Juilliard to study piano, and Latimer has several other artistically inclined family members — her mom sings, her dad plays the drums and her great-uncle was Earle Warren, an alto saxophonist and occasional singer with Count Basie. 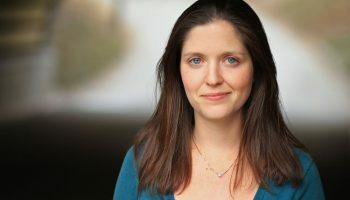 First theatrical memory: As a kid, Latimer realized how much fun acting could be during a program through her local parks and recreation department. The more theater she saw, the more Latimer appreciated the different stories. A turning point was seeing Lydia Diamond’s adaptation of The Bluest Eye in Atlanta. Theatrical credits: While at Juilliard, Latimer performed as Cleopatra in Antony and Cleopatra and Beneatha in A Raisin in the Sun. Currently watching: “Transparent,” “Insecure” and “Atlanta” are all on Latimer’s watch list. “I’d love a black version of ‘Transparent’ with a pinch of ‘Insecure,’ and that would be my favorite television show and I’d love to be on that,” she said.